What if you couldn’t finish your education? What if something had happened when you were in high school and you couldn’t have completed it? A family tragedy, a major life mistake, lack of adult encouragement. Even the most entry level jobs require a high school diploma or a GED. Today we celebrate with those who for whatever reason didn’t finish high school in the most traditional way. They completed their GED. Today we say Hats off to you! Congratulations for sticking with it. Way to go, setting your goal and accomplishing it. What’s next? Trade school, a certification program or college? You have now overcome some obstacle and you are ready for the next thing to better your life. You may not know us, but there are thousands of us cheering you on. 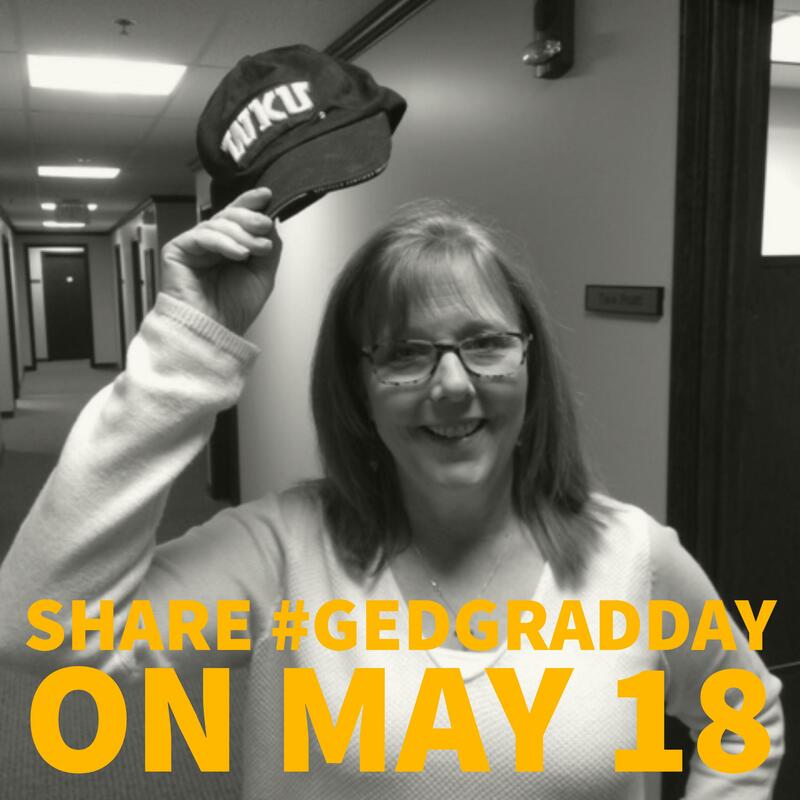 Please share this post or your own with #GEDGradDay included.